In the early 1990’s, the Eastern Band of the Cherokee Nation was among the poorest Native American tribes in the country. The mountains of western North Carolina are remote, rugged and sparsely populated. The idea of a casino resort in Cherokee, North Carolina was widely considered a joke until it opened in 1995. 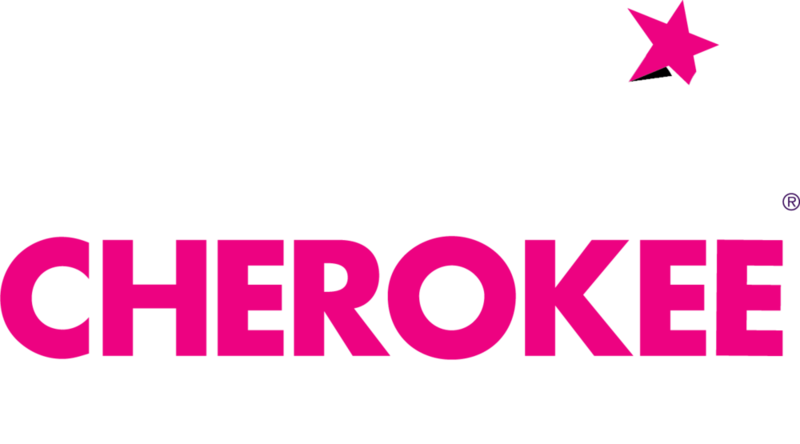 Today, more than 4 million guests visit Harrah’s Cherokee Casino Resort each year, providing an economic impact of more than $1.3 billion to the Cherokee and western North Carolina area. A benefit that no other industry could have made happen. One of Harrah’s most successful casino developments, the resort provides over 150,000 square feet of gaming space, 10 restaurants, spa and retail shops, a golf course, indoor and outdoor pools, an entertainment and arcade complex with 24 bowling lanes, and over 1,200 hotel rooms, which stay occupied over 95% of the time. In 2017, the Cherokee Tribal Council approved the construction of a $200 million expansion of the property which will add another 800 hotel rooms and 100,000 square feet of conference and convention space to accommodate guests. The casino entertainment resort proposed for Bristol would be very similar in size to the Cherokee casino. In 2011, The Frank Hawkins Kenan Institute of Private Enterprise at the University of North Carolina at Chapel Hill did an in-depth study and assessment of the economic effects of the Cherokee Casino entitled “Assessing the Economic and Non-Economic Impacts of Harrah’s Cherokee Casino, North Carolina”. The concluding statement to this assessment is one that should resonate loudly to all who have a say about the future of casino gambling in Virginia: “All available evidence points towards a substantial improvement in regional well-being on almost all measurable dimensions and these improvements can be traced back to the establishment and expansion of Harrah’s Cherokee Casino”.